Traveling around the bend of the Hood Canal, you reach the lovely city of Union, Washington. 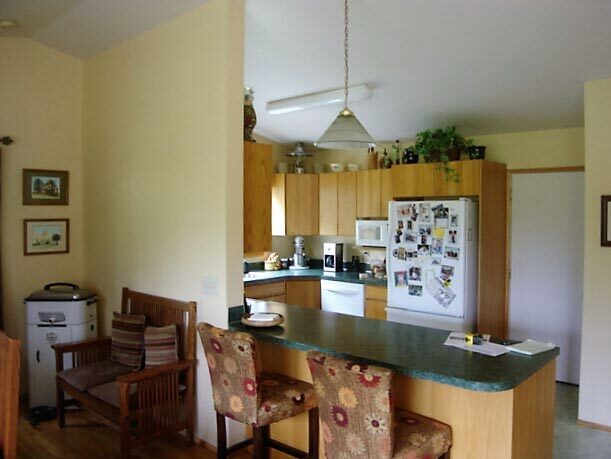 TN Miller Remodeling has been the go-to remodeling firm for the greater Hood Canal. We are proud to service Union, Washington. “Union has a long and celebrated history as an artists’ colony, with many residents drawing inspiration from its beautiful setting on the South Shore of Hood Canal, one of two natural fjords in the continental United States. Recently Forbes Traveler Magazine named Union one of the “20 prettiest towns in America”. 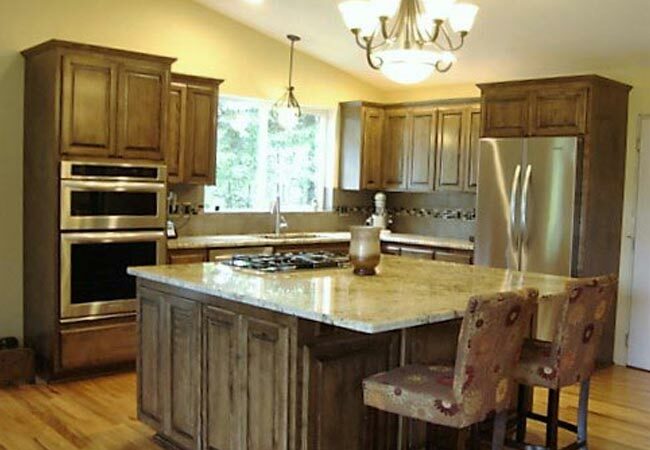 TN Miller Remodeling is proud to be Union, Washington’s remodeling firm, specializing in custom homes and whole house remodeling. We are a very diverse firm specializing in Kitchen Remodeling, Bathroom Remodeling, Home Additions and Decks and Patios. Bring your ideas or house plans and we will start with our signature design process. In addition to our many awards and community involvement is the many customer testimonials we love to share. We look forward to having you share your experiences with us too. To learn more about the Union area, please visit the Union & North Mason Chamber of Commerce’s website here.